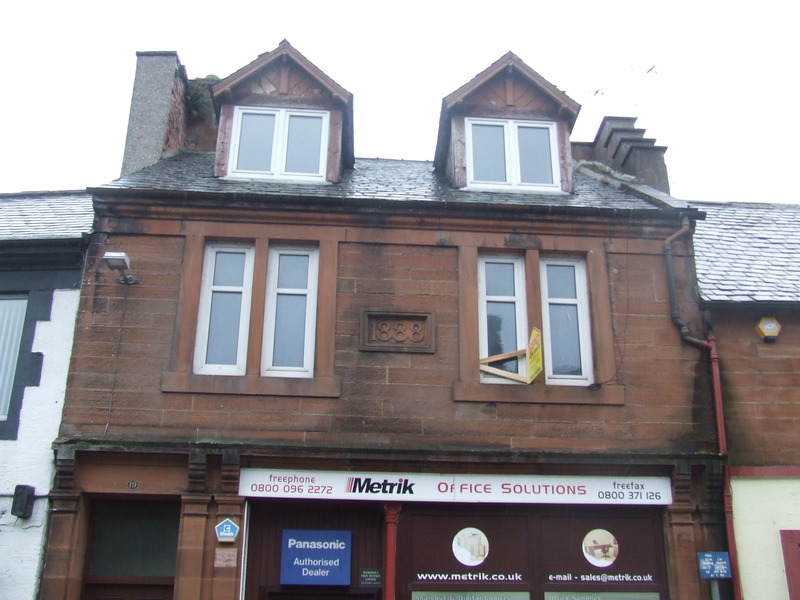 Sandstone fronted maisonette flat located just off the main thoroughfare of Dumfries. 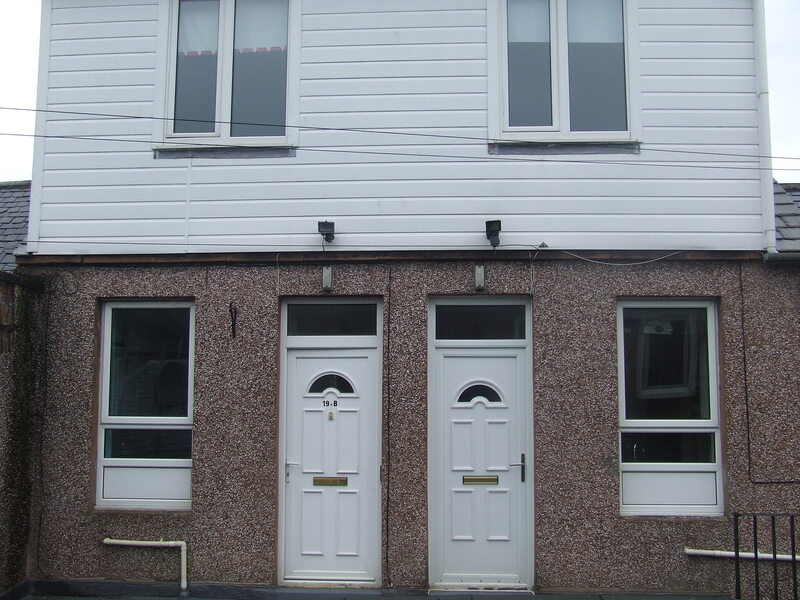 Upvc double glazing in place together with electric heating. 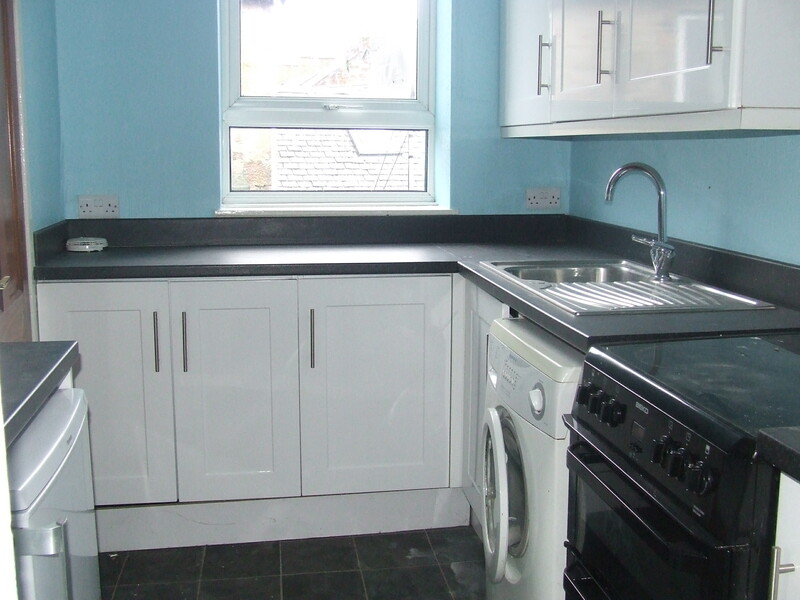 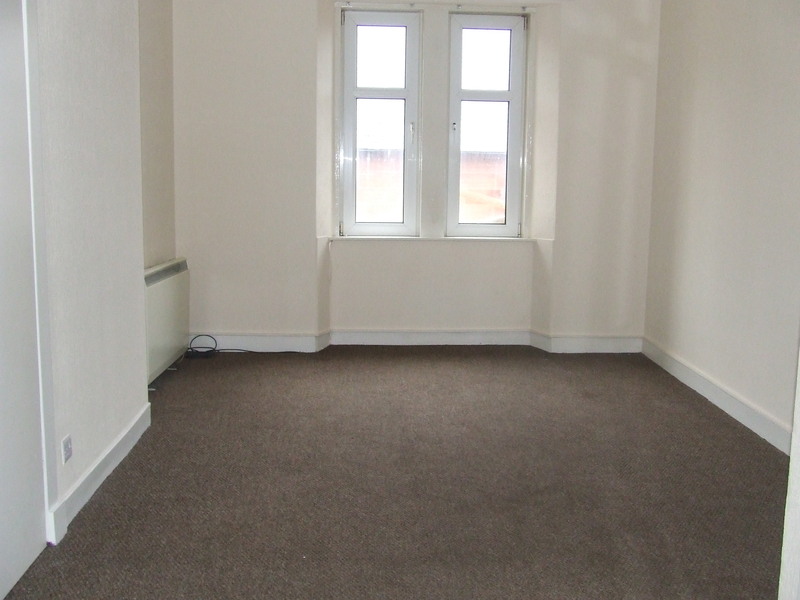 Ideal buy to let investment.